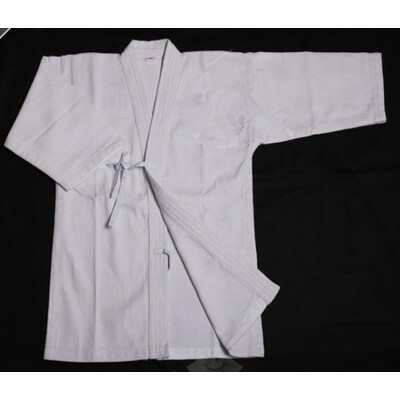 High quality soft Polyester The fabric is breathable stretchable,Sweat quick-drying typeCompeti..
90cm-110cm height , please choose "110cm kids"110cm-130cm height , please choose "130cm ..
Material: Silk Satin kung fu uniformXXXS suitable for height about 120~130cmXXS suitable..
Material: Silk Satin kung fu wushu uniformXXXS suitable for height about 105~120cmXXS su..
Material: Cotton & Polyester Color: BlackPacking include: 1 tops + 1 pants + 1 .. 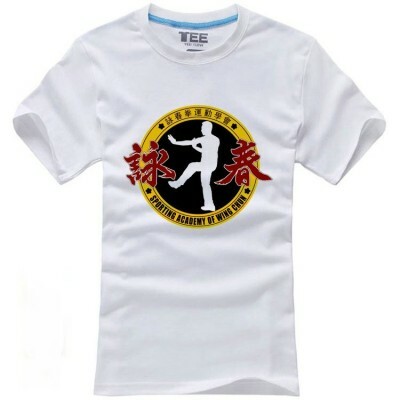 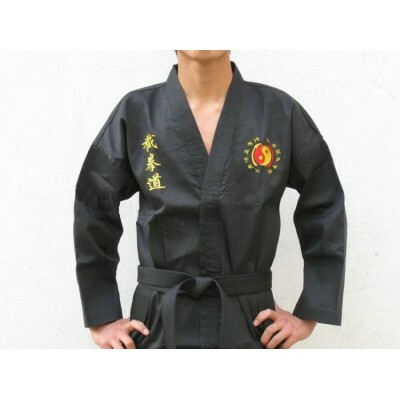 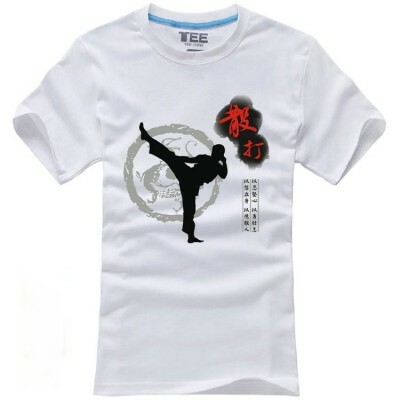 Style: Chinese kung fu shirtMaterial: Cotton/Linen topsSize(inch)Bust(inch)Length(inch)Shoulder Wide.. 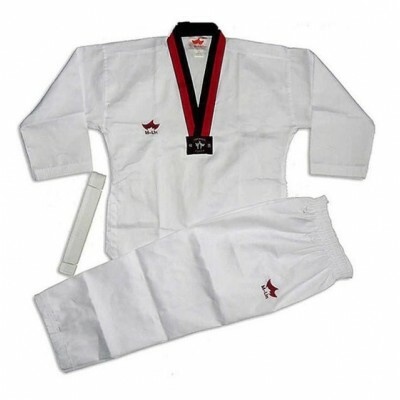 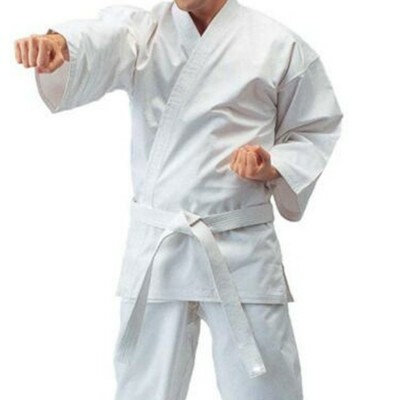 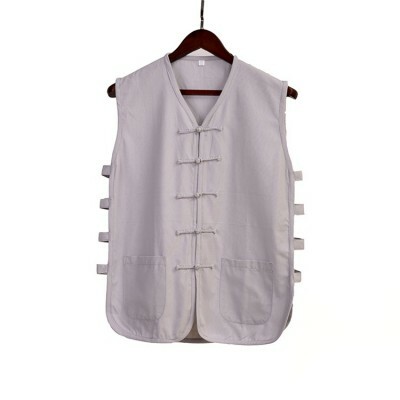 Quantity: White shirt + pants +white beltMaterial: 65% Cotton + 35% Polyester Size Su.. 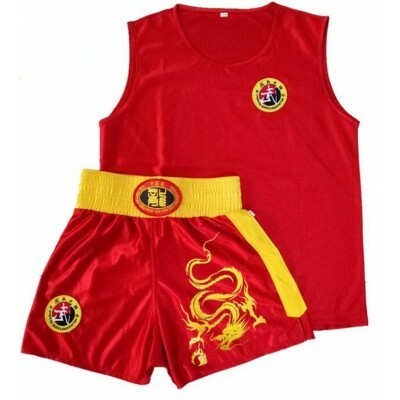 Please fill in the “weight” so that we can help choose the right size.Size information:XXS for heigh..
Material: Polyester cotton95cm-105cm height , please choose "100cm kids"106cm-115cm .. 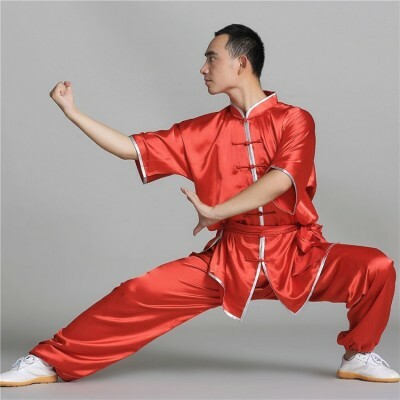 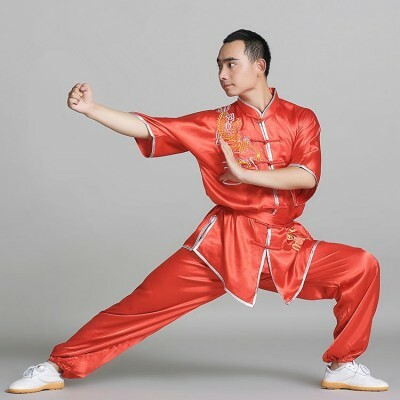 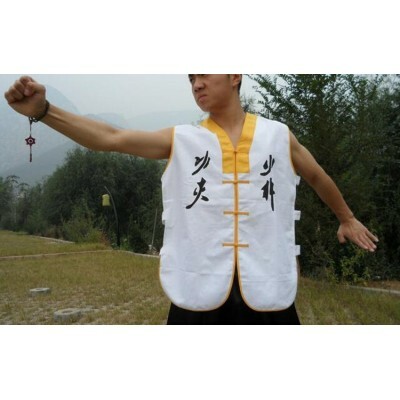 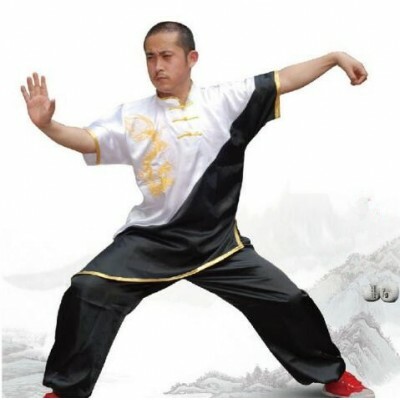 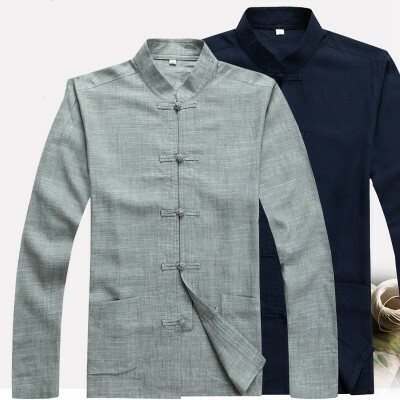 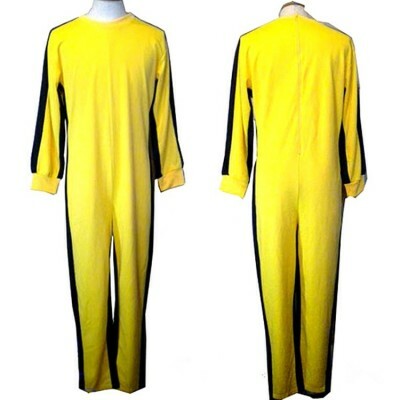 Style:: Chinese shaolin kungfu vestMaterial: Cotton&PolyesterXXS suitable for height about 110~1..